One of the hardest things to accept about dogs is that they don’t live as long as humans. Golden Retrievers are no exception to this sad reality. While we may not want to face the fact that we will have to say goodbye to our dogs far too soon, it is helpful to understand what their life span averages are and what we can do to extend our time together. 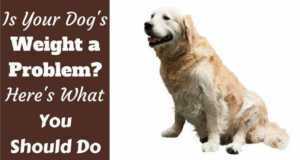 2 How Long do Golden Retrievers Live? 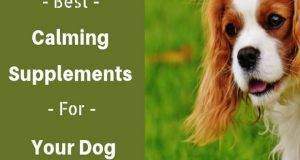 3 How Can You Help Your Dog Live Longer? Big dogs, in general, don’t get to stay around as long as their smaller counterparts. Why this happens is still a mystery. After all, it flies in the face of other mammals. After all, elephants live longer than mice! Why doesn’t this apply to dogs? New research has determined that larger dogs simply age more rapidly than smaller ones. They live their lives larger and faster. Most people equate one dog year to seven human years, but this is a misleading generalization. It all depends on the size of the dog. Scientists have concluded that for every 4.4 pounds of weight a dog has, their life expectancy is reduced by one month. Golden Retrievers are larger dogs, so that fact automatically shortens their time with us. Their average lifespan is between 10 and 12 years. Therefore, a five-year old Golden would be at the same spot in life as a 40-year-old human. Of course, many factors play into this scenario. Goldens have been known to live as long as 19 years, but it’s rare. 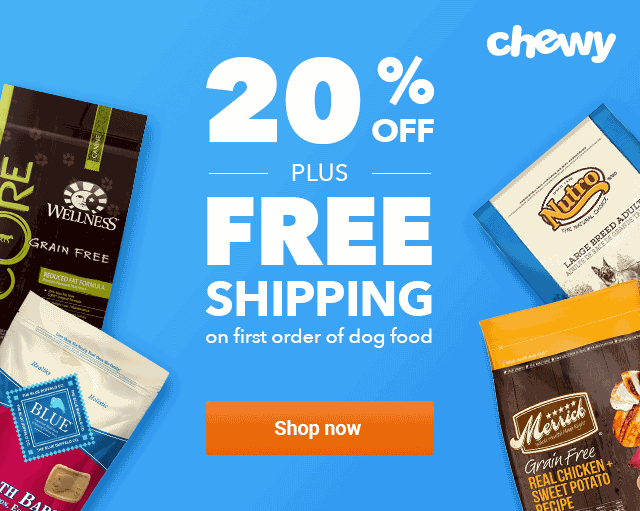 How Can You Help Your Dog Live Longer? We all want to know how to help our pets stay with us longer. 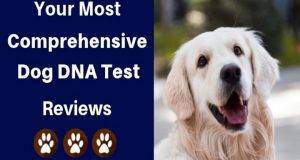 While genetic diseases certainly play a factor, and Goldens are prone to health problems, it’s difficult to fight against nature’s genetic make up. All we can do is take action to bring their health and vitality to the highest level to fight against any DNA weaknesses. 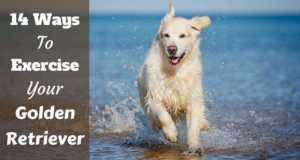 Let’s focus on a few actions you can take to better your odds that your Golden will be with you into their teen years. Spaying and neutering your dog may give your dog an additional one to three years. Males no longer have to worry about testicular cancer and females are less likely to develop mammary cancer. Without their hormones getting them into trouble and driving them to reproduce, they are also less likely to get into dangerous situations or break away from owners to explore their dating options. Just like you wouldn’t expect someone who lived off fast food to live as long as someone who ate clean, feeding your dog a high-quality diet can go a long way toward giving them a longer life. Not all dog food is created equal. Exercise is just as important for your dog as it is for you. It helps them maintain a healthy weight, which reduces their chances of getting joint problems and weight-related diseases later in life. A happy dog is a healthier dog. 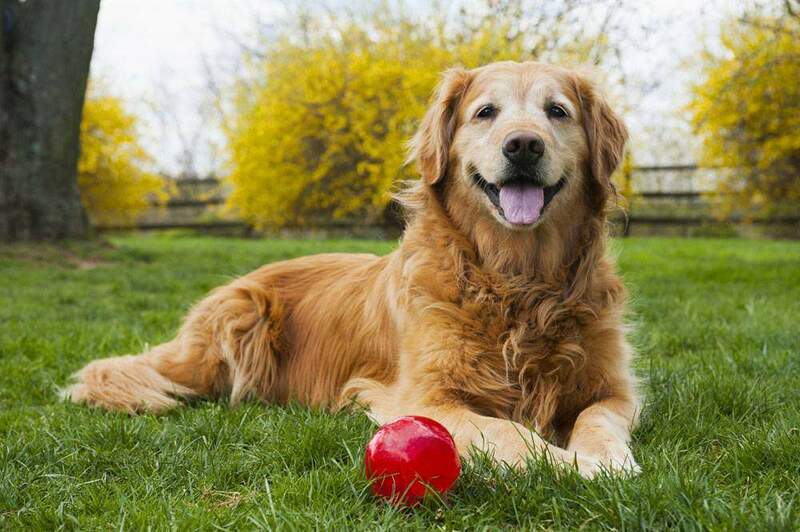 Just like humans, Goldens under stress can become more vulnerable to many chronic diseases. Try to find ways to keep your dog happy. Address on-going stressful situations, such as bullying from another pet or anxiety. Dogs are also pack animals, so don’t leave your Golden alone outside and excluded from your family. The more relaxed your dog becomes, the longer they should live. Seeing a veterinarian increases the chance that diseases will be caught earlier and addressed sooner. Vets will also keep your dog up to date on vaccinations to ensure they are protected against contagious diseases. While the Golden may be the sunshine of your life, they still need protection from the actual sun. Light colored dogs are more prone to sun burn. Just like humans, dogs can get skin cancer. It’s important to apply a dog-safe sunscreen to the tips of the nose, around the eyes, ears and tummy. Ask your veterinarian for a good sunscreen recommendation. 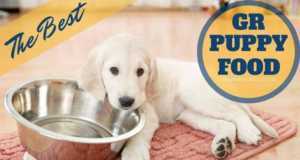 Talk to your vet about good supplements to add to your Golden’s diet. For example, many dogs benefit from joint supplements such as glucosamine and chondroitin or Omega 3 fatty acids to reduce overall inflammation. Some owners literally kill their dogs with kindness. By indulging in their every canine cuisine delight, they pack on the extra pounds and lower their dog’s chances of a long life. With dogs, a little less equals a lot more living! A study on Labradors showed that dogs fed 25% less than the control group lived an average of 1.8 years longer. That’s a big deal when you only live an average of 10 to 12 years! So, if you truly love your dog, show some tough love and don’t share your dinner scraps every evening. Dental cleanings are also important to keeping your dog around longer. Bacteria allowed to build up in your dog’s mouth from plague can migrate to the bloodstream and damage vital organs. Make sure to get your pup’s mouth cleaned regularly and brush their teeth at home. It shouldn’t surprise you that limiting toxic exposure helps your pup live longer. However, it may not be on your radar that many things your dog may be interacting with aren’t pet safe. Don’t let your dog chew on objects that have been chemically treated. Don’t let them lick surfaces with cleaning chemicals. Be mindful of what you are putting on their skin or allowing them to eat. Your dog needs you to protect them from consuming toxins that they don’t know will hurt them. Every Golden owner knows that their dogs make up the lack of quantity of years with the quality they bring to their lives. However, we all want to put off saying our goodbyes for as long as possible. 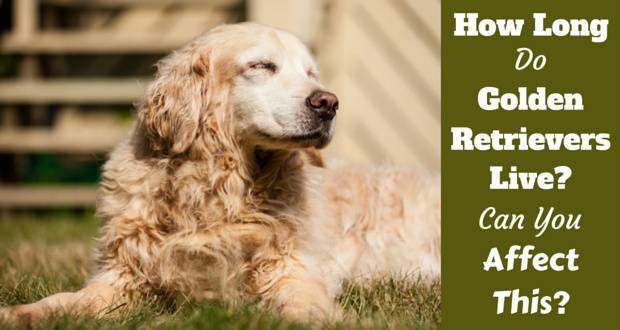 The good news is there are plenty of things owners can do to make their Golden’s golden years last just a little bit longer. Hello have any studies been done on the effect of the use of Pet safe type fences? Our 10 year old golden died from a large mass on her spleen. It was undetectable. No symptoms. Why would a dog get cancer. She wore a radio signal collar to keep her in the yard and I wonder if that is what caused it? I’m not looking to blame I just want to be a smart pet caretaker. It would be even worse if it effected humans. Thanks for any input. 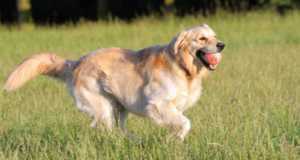 Studies have shown that Goldens have a high incidence of cancer age ten and over. It has been recorded that because we take better care of our dogs they are living to an age where they can develop inherent diseases. I cannot say if the fence has anything to do with it but it’s been stated that cancer is now the leading cause of death in dogs 1 and older. Regular visits to the vet should help prevent the spread and save the pup.